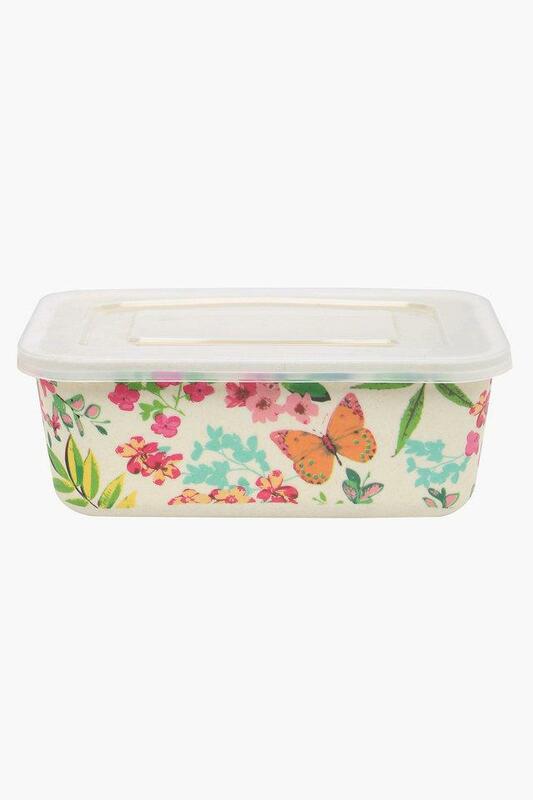 Stock your supply of grains in this Eden rectangular container. Sporting a lid which locks on all four sides, it ensures that the contents on this container are secure against moisture and other weather related issues. 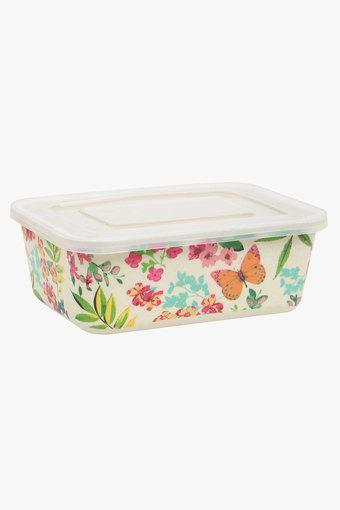 The transparent lids of this container allow you to keep a check on the contents without having to open the lid. 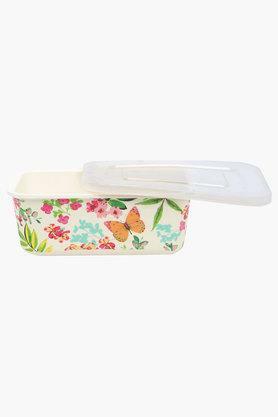 Simply stack this container in your fridge or slide into your gym bag with its stylish design and transparent nature. The lids close tight and keep out bugs and moisture keeping the freshness intact for the longest possible time.